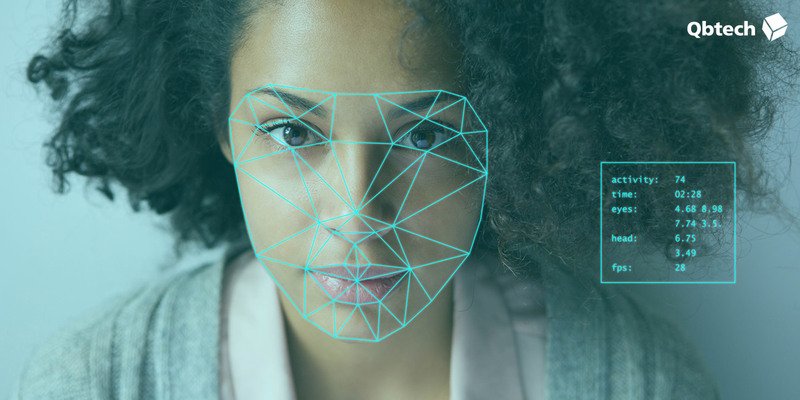 By harnessing breakthrough facial recognition technology Qbtech, world leaders in objective testing, have made it possible for more Dutch professionals to identify, diagnose and optimise treatment for ADHD. With a pay-as-you-go model, all you need is a laptop to obtain a one-page report with data on hyperactivity, impulsivity and inattention. The test takes 15-20 minutes and the results are available immediately on completion. QbCheck was developed from QbTest, a widely-used ADHD Management System shown to improve diagnostic accuracy while delivering cost efficiencies of 38% when used at the start of an assessment process. Like QbTest, QbCheck is FDA cleared and CE marked for use as an aid to assessment and treatment evaluation in ADHD for ages 6-60 years. It also includes a DSM-5 rating scale that combined with clinical observations completes the assessment process and provides a better view of ADHD. From today, QbCheck is being made available in the Netherlands for use by qualified professionals responsible for ADHD referrals, diagnosis and treatment; including huisartsen, (kinder- en jeugd) psychiaters, kinderartsen en psychologen met ervaring in de diagnostiek en behandeling van ADHD, zoals GZ-psychologen, klinisch (neuro)psychologen en kinder- en jeugdpsychologen. The initial start fee of €129 includes 3 tests and each subsequent test is €59.